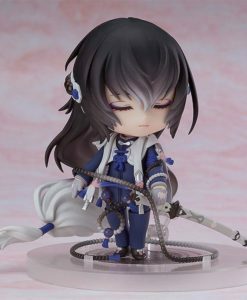 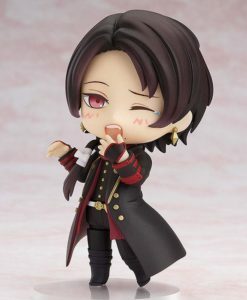 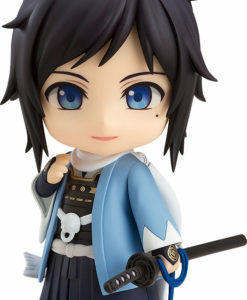 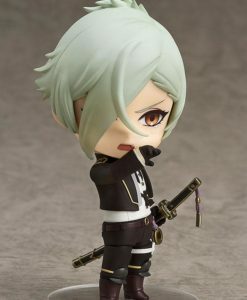 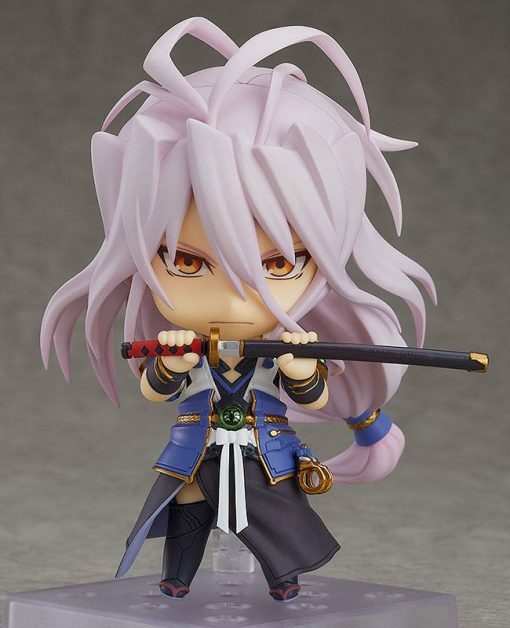 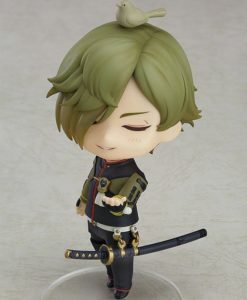 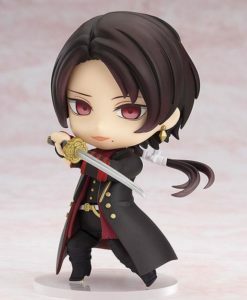 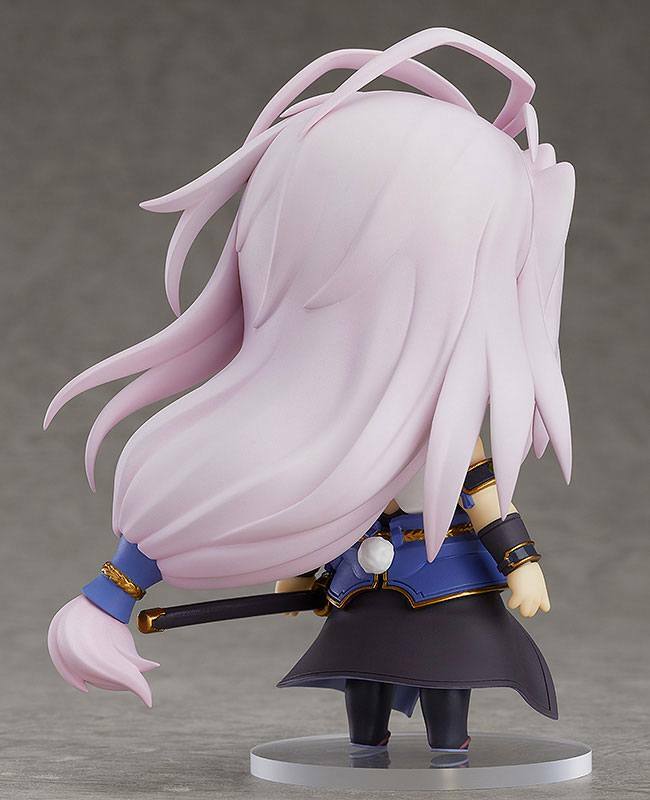 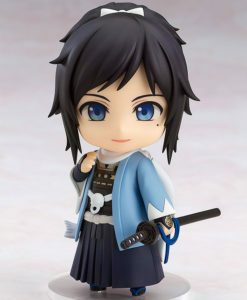 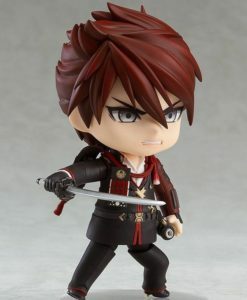 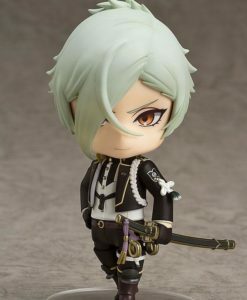 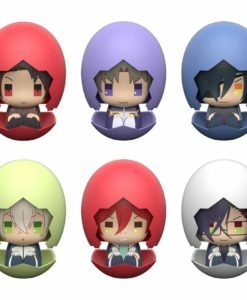 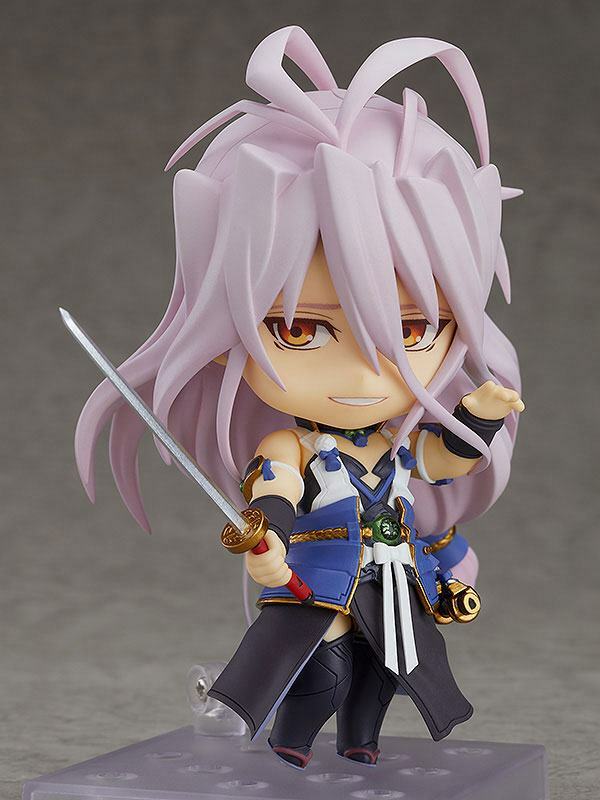 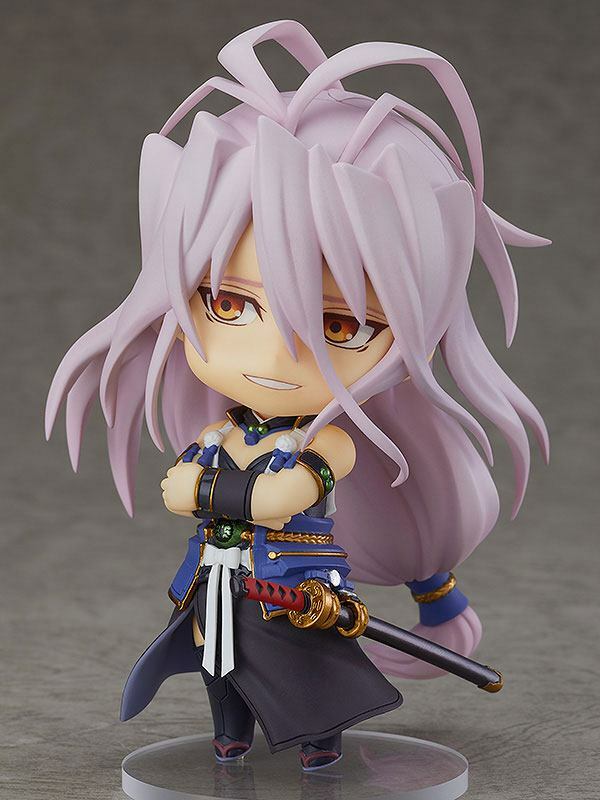 From the popular browser and smartphone game “Touken Ranbu -ONLINE-” comes a Nendoroid of the terrifyingly sharp demon blade, Sengo Muramasa! 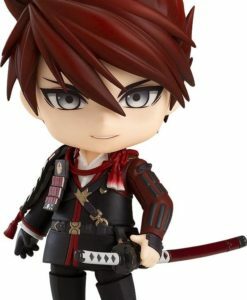 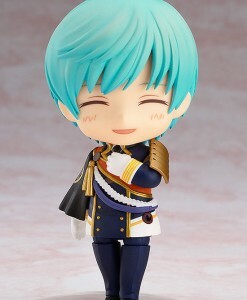 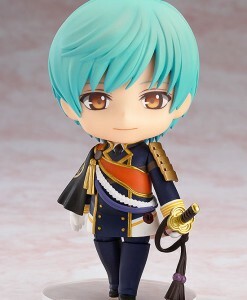 He comes with three face plates including a standard expression, a combat expression and a smiling expression based on his “”What is wrong? 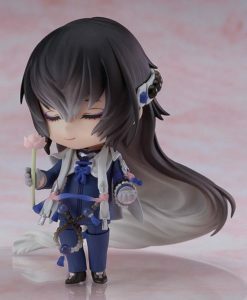 Shall I undress?”” line from the game.